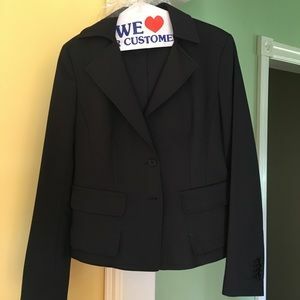 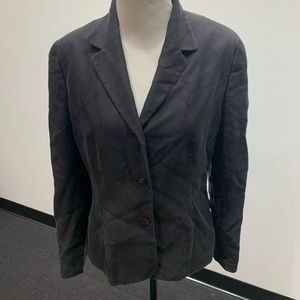 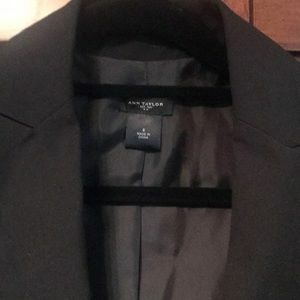 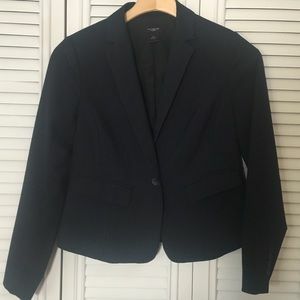 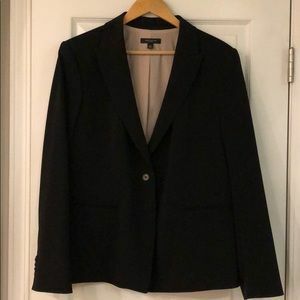 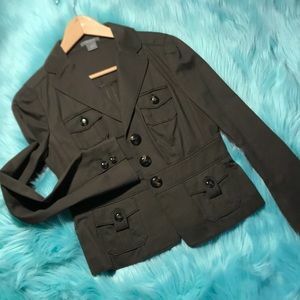 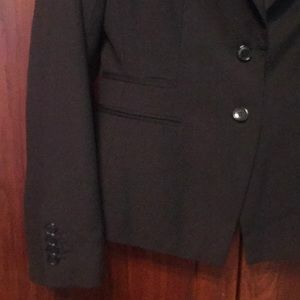 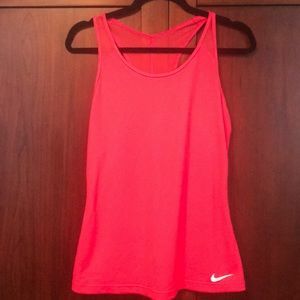 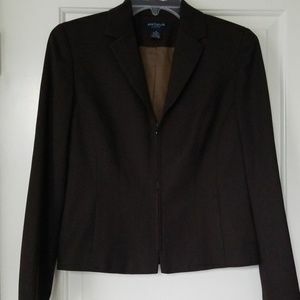 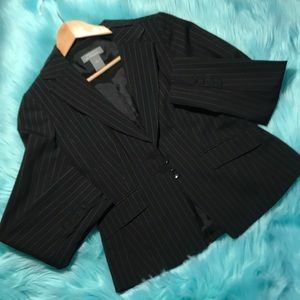 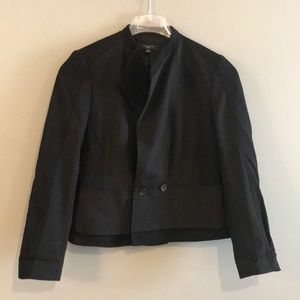 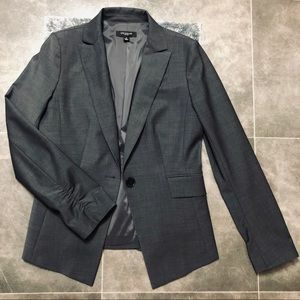 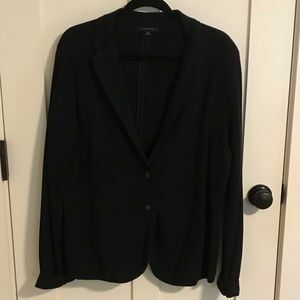 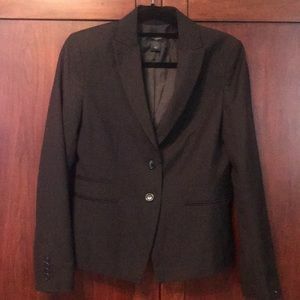 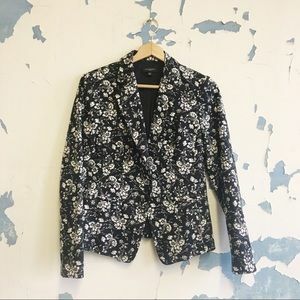 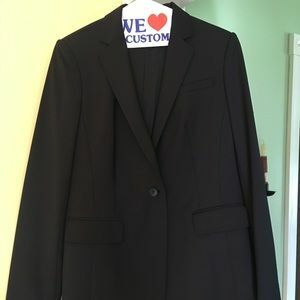 Excellent condition black suit jacket. 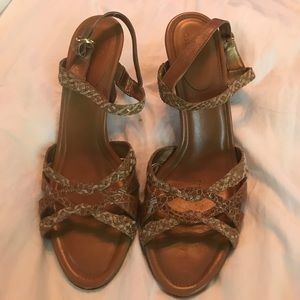 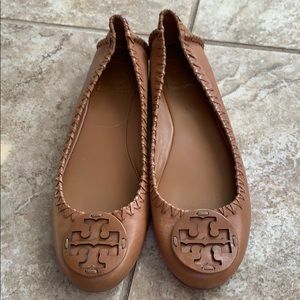 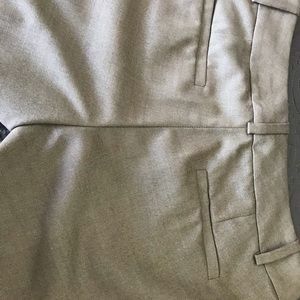 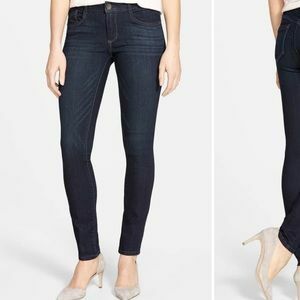 No flaws in lining. 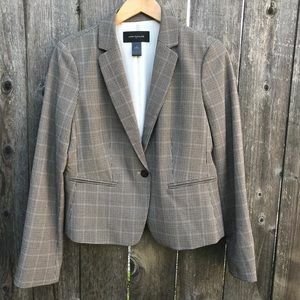 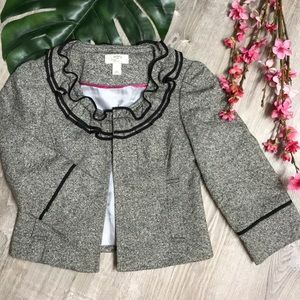 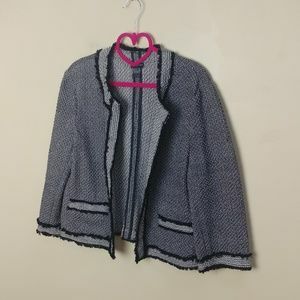 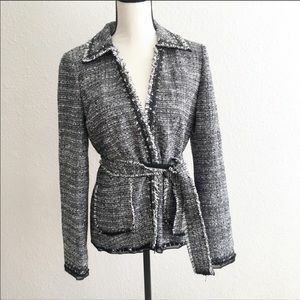 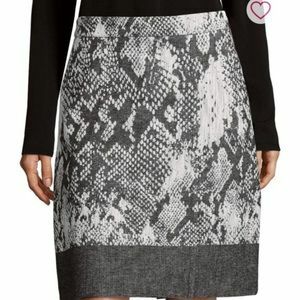 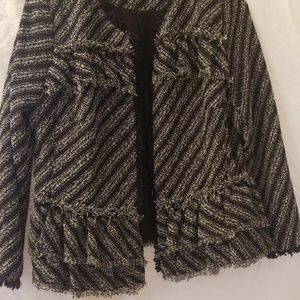 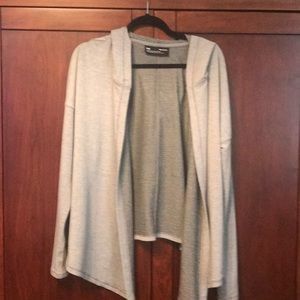 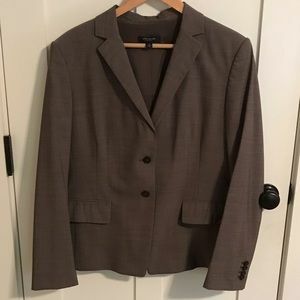 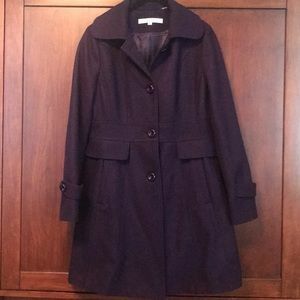 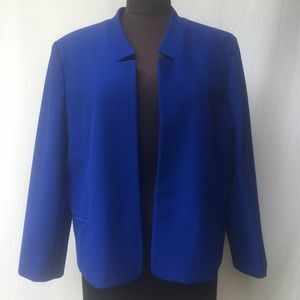 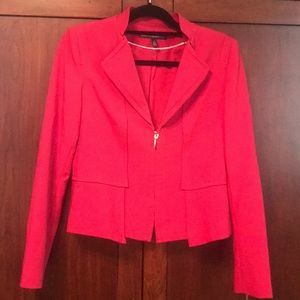 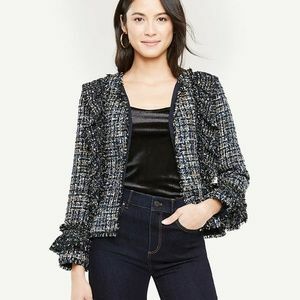 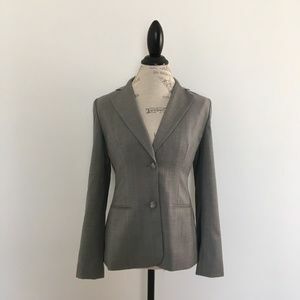 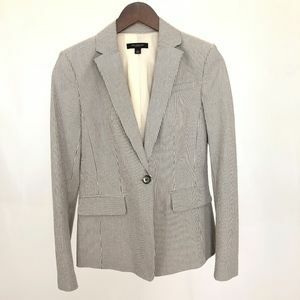 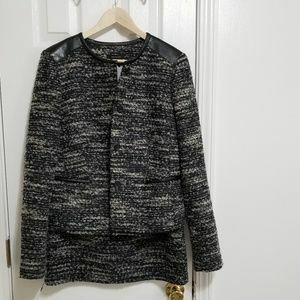 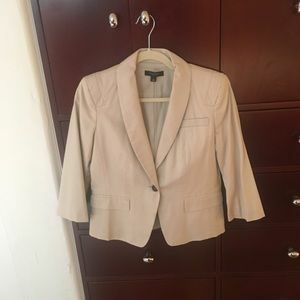 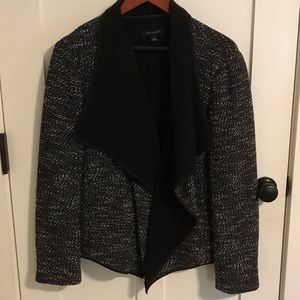 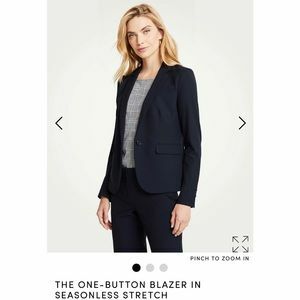 Ann Taylor tweed jacket never worn!